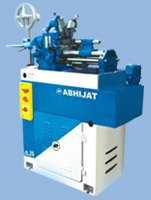 Abhijat make Automats are highly precision, robust & cost effective machines. The machines are most economically priced. 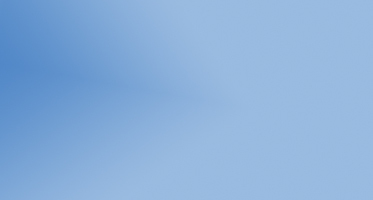 They are most suitable for mass production of precision parts.